4.3 acre Flat parcel with adjacent 1 acre lot that is for sale also. Property has water/sewer fire connection in front of the property. 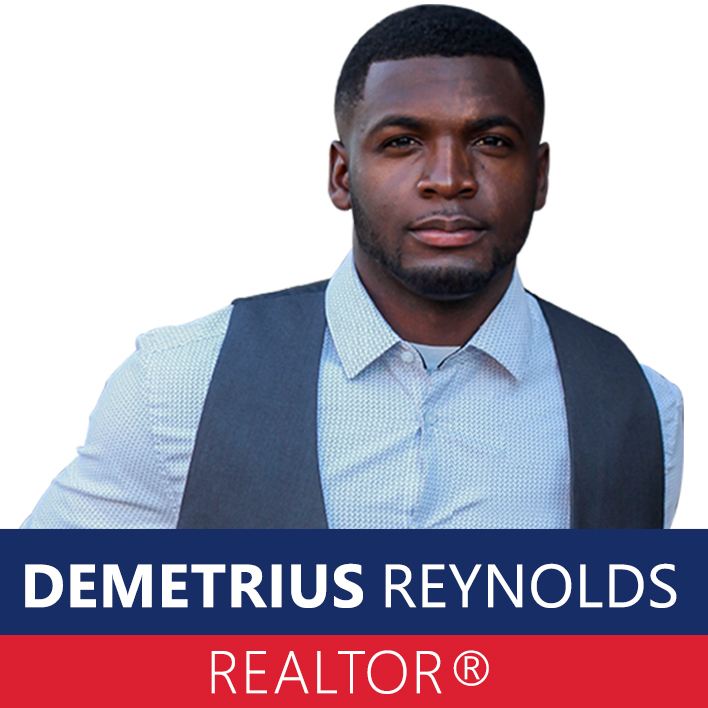 Listing agent is related to seller and is a licensed realtor in the State of Alabama.